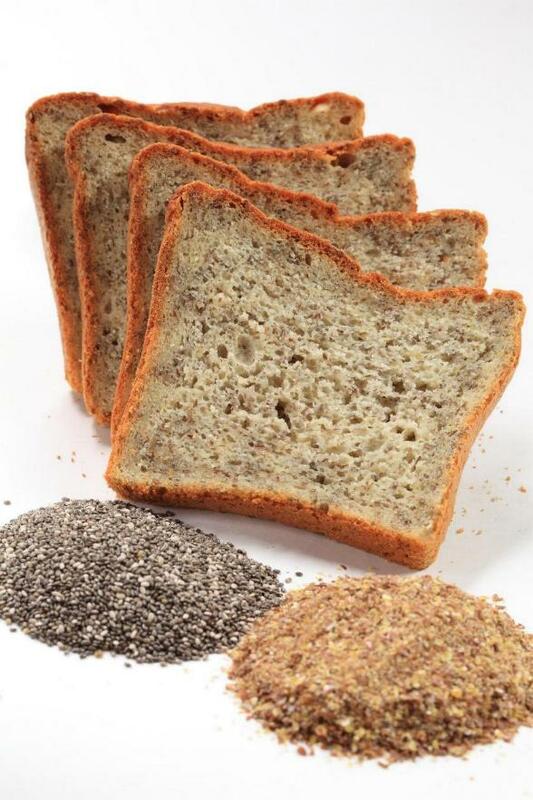 Amazing gluten free bread… it does exist! All those that have to follow a gluten free diet (and probably most of their family and friends) know that finding a good gluten free bread is pretty much impossible. I was under this impression until yesterday at lunch, when I decided to make a sandwich using the Chia Seed loaf Lifestyle Bakery sent me. As I always do (with gluten free bread) I went to toast the bread for my sandwich. I find this makes gluten free bread bearable to eat. However, just as I was about to do so, I thought I might just try a bit of the bread without toasting it first. I did this because the bread felt nice and soft unlike most gluten free breads. To my amazement, the bread tasted amazing! It is fluffy, soft, tasty…it actually tastes like bread! I proceeded to eat a slice of the bread just with butter and couldn’t get enough of it. 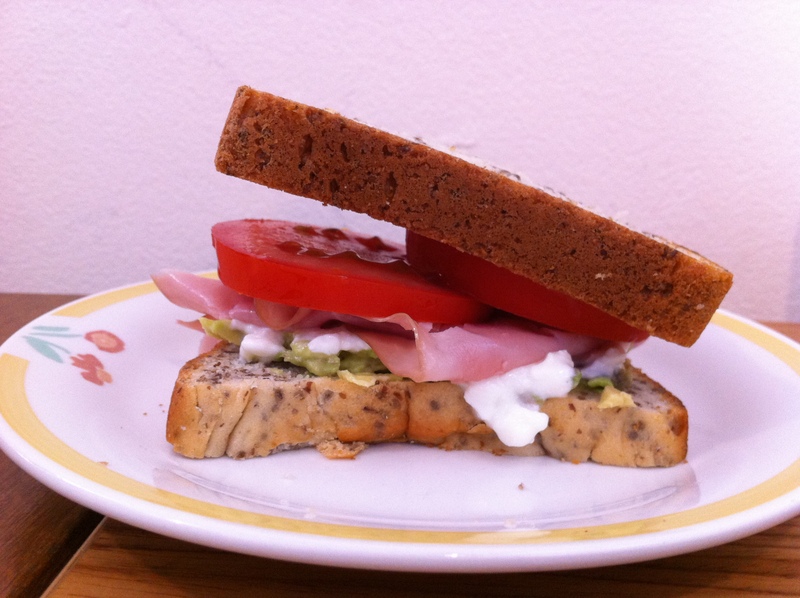 I also made my usual sandwich with the bread (cottage cheese, avocado, tomato and ham). I usually have a small garden salad with my sandwich and eat this after the sandwich because I prefer it, however yesterday I saved the sandwich until last (have you got the picture of how great this bread is yet?!). I can’t wait to try their Chia Seed & Raisin Loaf and Fruit Loaf and really hope that Coles starts stocking their loaves soon! Had you given up on gluten free bread? Hi Ang! Thanks for those kind words. Thanks for requesting our products at Coles. I hope they listen. Customer feedback to stores does make a lot of difference, especially to small stores so we are always thankful to those that request products in their local outlets. Thanks for sharing. I will be emailing my coeliac mother in law and telling her about this bread. No problems – I hope she enjoys it as much as I do! That’s a shame. I see they sell their products in Singapore but not New Zealand. Oh well,I guess I will have to continue to toast my heavy, gluten free bread.